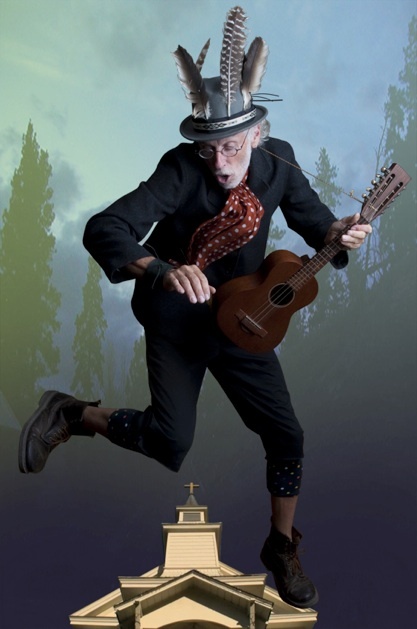 Haight Ashbury looking old hobo, moon coyotes , white church, psych folk vintage youth western group….and a pre-1932 T17 Martin tiple as leading instrument : Hobo and the Soundogs is on tour round Frisco ! Supported by a conceptual and well designed mysterious site…. copyright Uncle Emile 2011. Simple theme. Powered by Blogger.